Today let us learn some information about new projects. 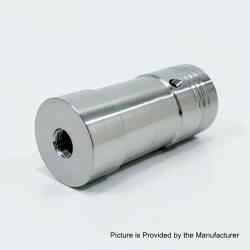 The Hellfire V6 Mech Mod Clone is a mini size 18350 mech mod with a diameter of 22mm. 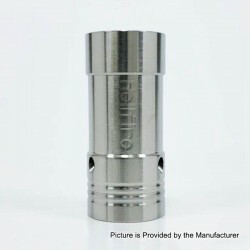 This mod is made from 316 stainless steel. It is very easy to carry and suits your palms perfectly. 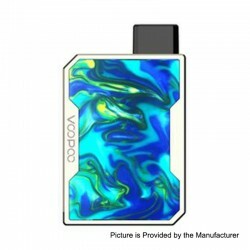 The mod is powered by single 18350 battery (NOT INCLUDED). * 316 stainless steel construction. 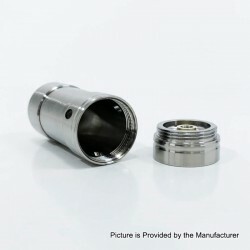 * Compatible with 22mm atty. 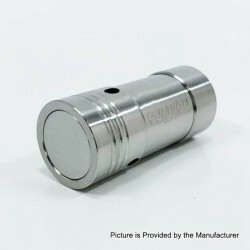 * Ultra-portable 18350 mech mod. * GENE.Pod Chip supports cold boot mode for better flavor. * 750mAh built-in battery capacity. * Multiple protections & LED battery indicator.